ANKARA: 20 April 2017: Ambassador of Pakistan Sohail Mahmood hosted a reception at Pakistan House to celebrate the conferment of the prestigious civil award, “Sitar-e-Imtiaz”, upon Prof. Dr. Halil Toker, in recognition of his services for the promotion of Urdu language and literature in Turkey and strengthening Pakistan-Turkey cultural cooperation. 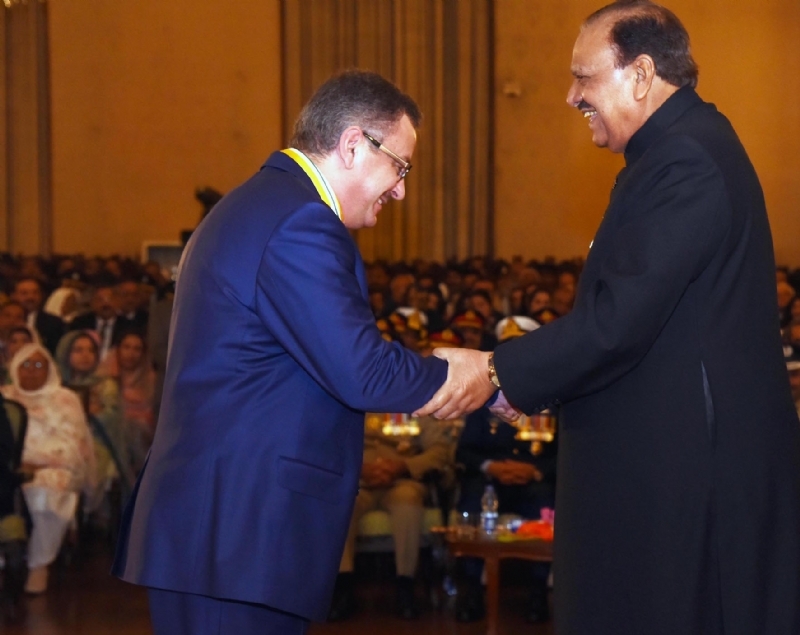 The President of Pakistan had conferred the Award on Prof. Dr. Halil Toker during the special Investiture ceremony held at Aiwan-e-Sadr in Islamabad on 23 March 2017. 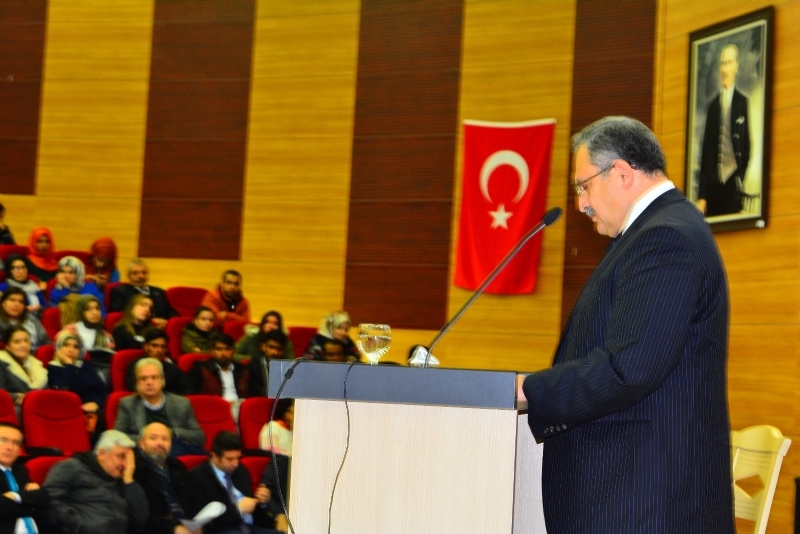 Prof. Dr. Halil Toker is the Chairman of the Department of Urdu at Istanbul University. 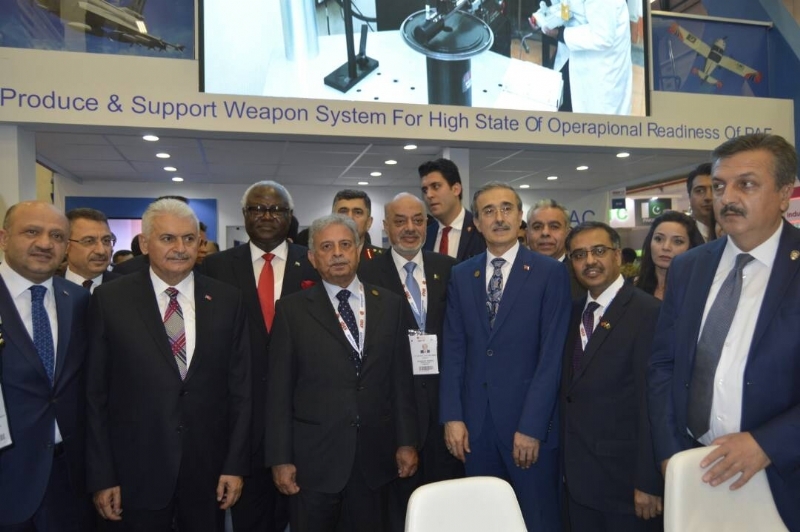 Addressing guests at the reception, Ambassador Sohail Mahmood lauded the invaluable services and contributions of Prof. Dr. Halil Toker, spanning over 30 years. 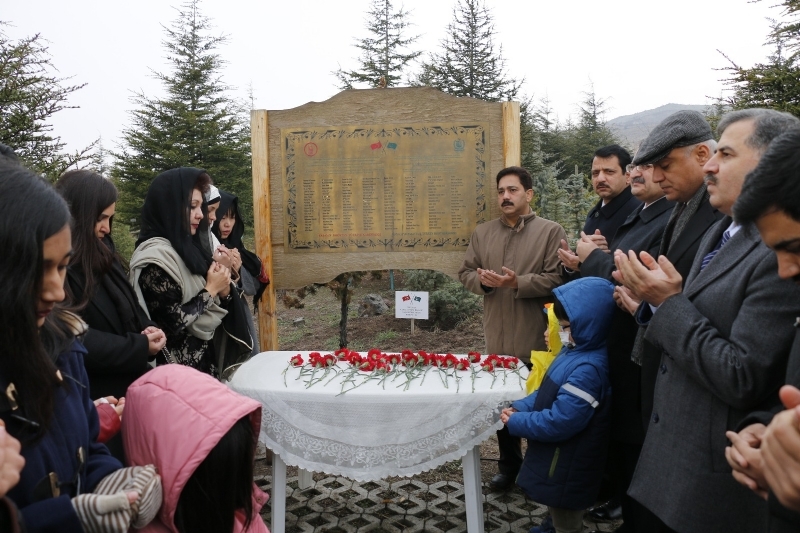 He noted that Prof. Dr. Halil Toker was a distinguished writer, poet, and a man of letters having written close to 50 books and contributed over 200 articles on a wide range of subjects. 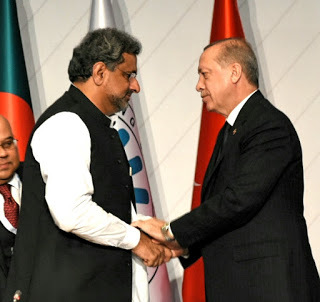 Through his writings, Halil Toker had not only highlighted the contacts between the Muslims of South Asia and Ottoman Turkey but also effectively helped promote the Urdu language as one of the eternal bonds between Pakistan and Turkey. The Ambassador also appreciated Halil Toker’s tremendous work in organizing an International Seminar in October 2015, celebrating 100 years of teaching of Urdu in Turkey. 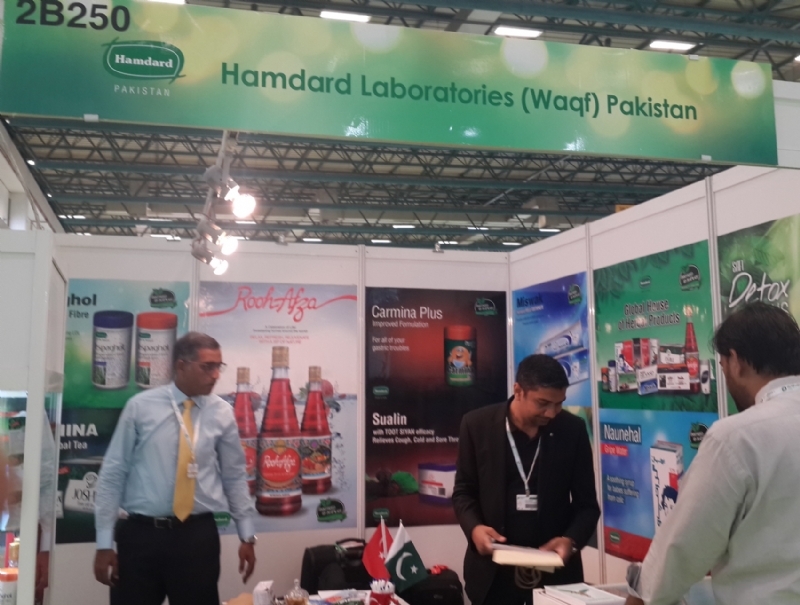 Notably, the Government of Pakistan had issued a special commemorative postal stamp on that occasion. 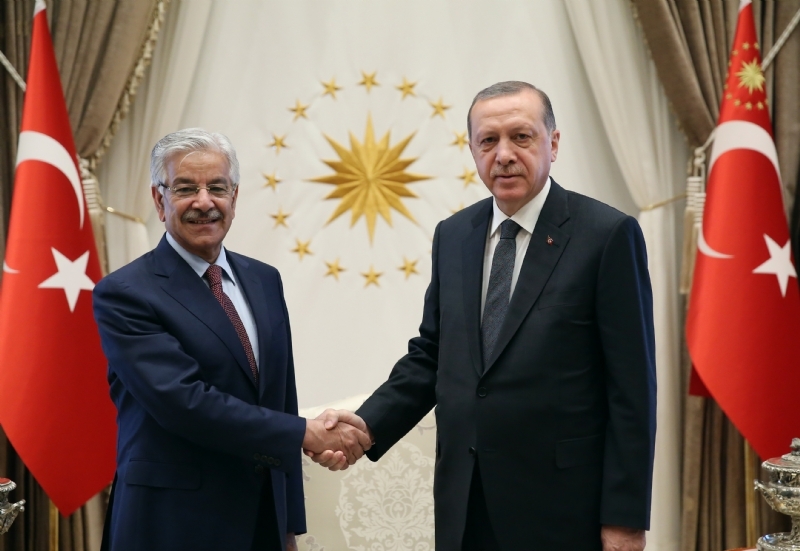 Ambassador Sohail Mahmood also highlighted the growing cultural collaboration between Pakistan and Turkey. 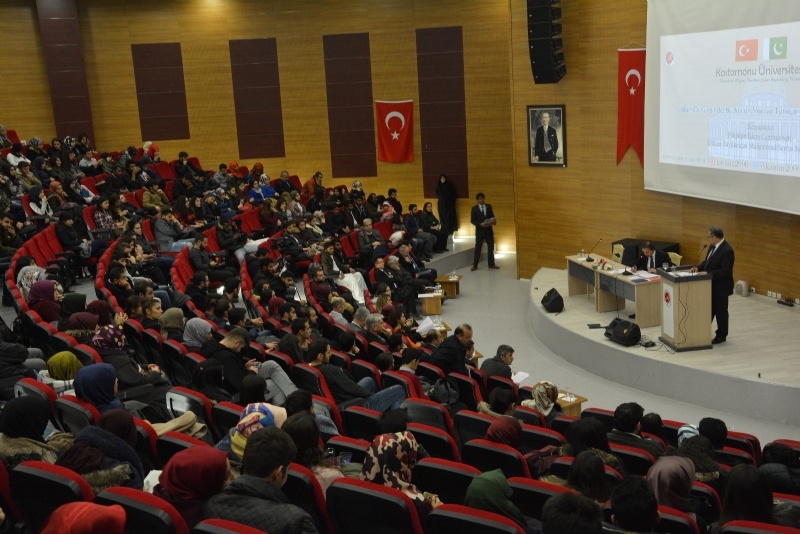 He particularly commended the Turkish Government’s recent decision to commence the teaching of Urdu as an Elective subject in High Schools in Turkey. 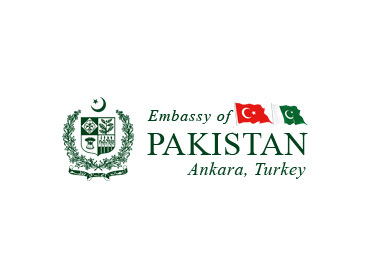 He added that the Embassy of Pakistan was in the process of organizing a variety of events as part of celebration of 2017 as the “70th year of Pakistan-Turkey Diplomatic Relations.” The annual “Chughtai Art Awards” and “Jinnah Young Writers Awards” will continue to be held, he said. 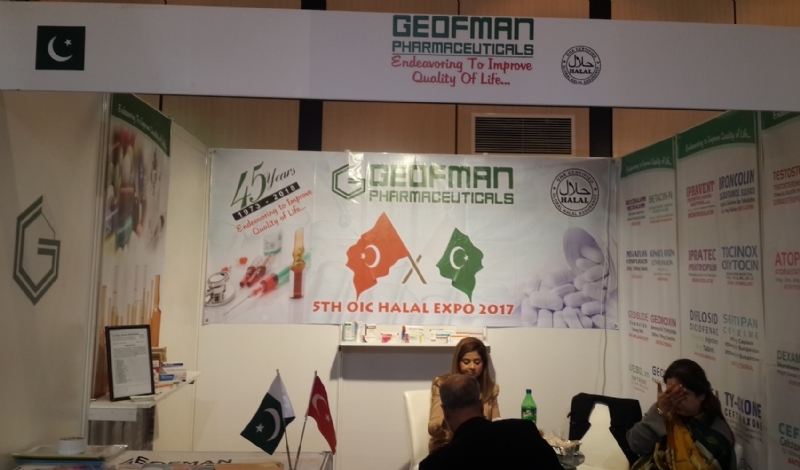 Prof. Dr. Halil Toker, in his remarks, thanked the Government of Pakistan for the conferment of this prestigious award on him. 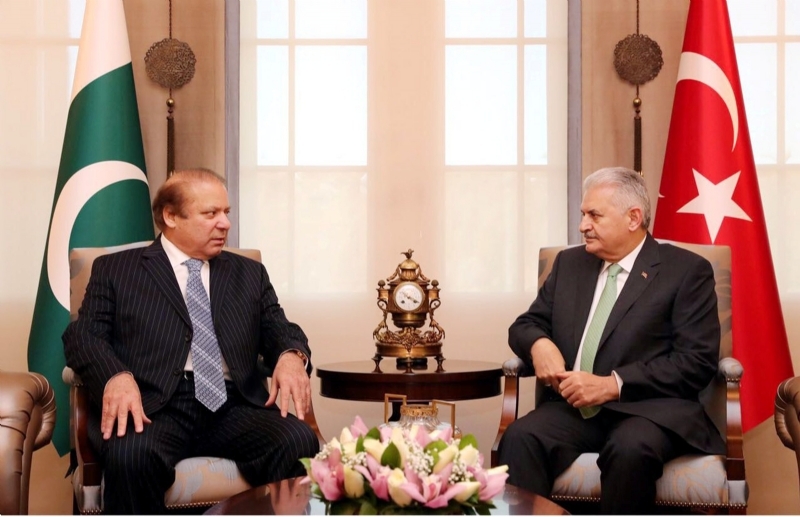 He also reiterated the resolve to continue his efforts for the promotion of Urdu and bilateral cultural cooperation. 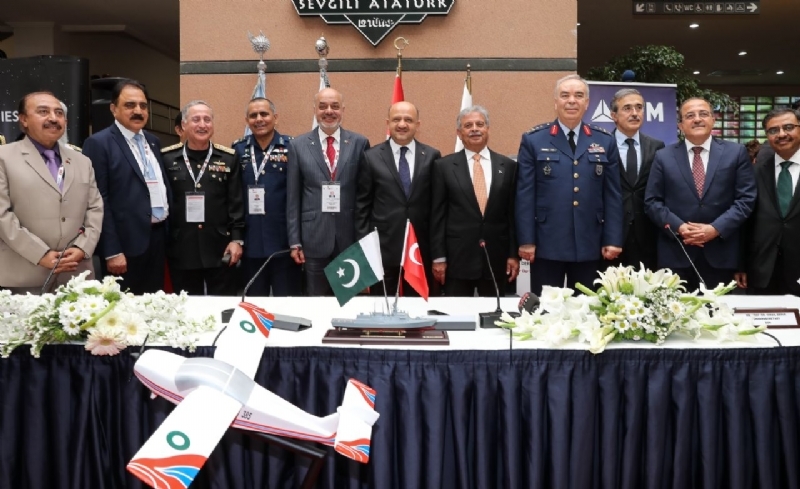 The heads and representatives of various cultural institutions in Turkey, faculty members of Urdu Departments of Ankara and Istanbul Universities, graduates of Pakistani Universities in Turkey, and members of Pakistani community attended the event.